Oh, the joys of clip art! I hope my combination of elements has created a wistful whole. 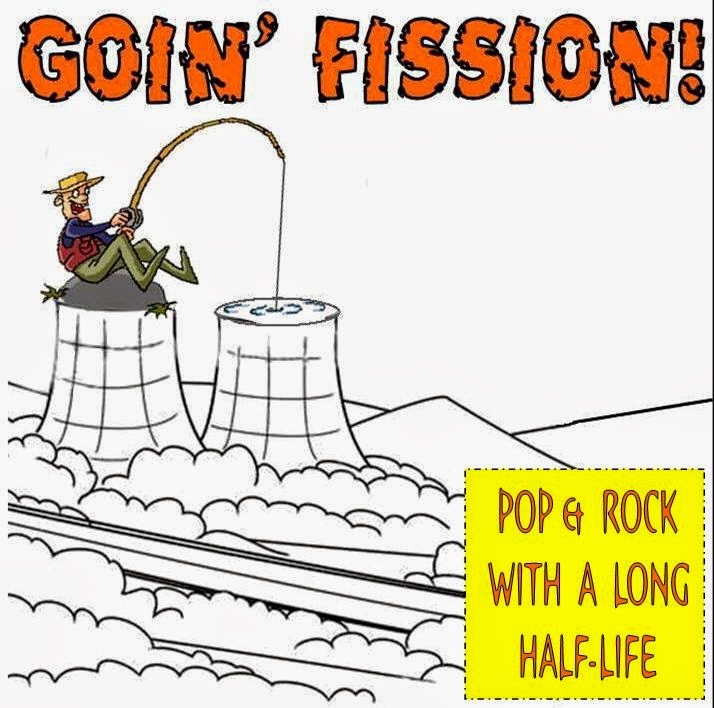 Yup, it's an early entry in my series of compilations of pop, country, rock, (etc ... ) music about nuclear war, nuclear anxiety, and better living through radioactivity. Well, I hope this Berlin Wall of Noise edifies you as much as me. This gem is from a 1956 book by Howard Chace, who delighted in our language's wacky possibilities. He wrote two books, Anguish Languish, and Ladle Rat Rotten Hut. Below is her story, best read aloud. Wants pawn term, dare worsted ladle gull how lift wetter mutter inner ladle cordage honor itch offer lodge, dock florist. Disk ladle gull orphan worry ladle cluck wetter putty ladle rat hut, end fur disk raisin pimple caulder Ladle Rat Rotten Hut. 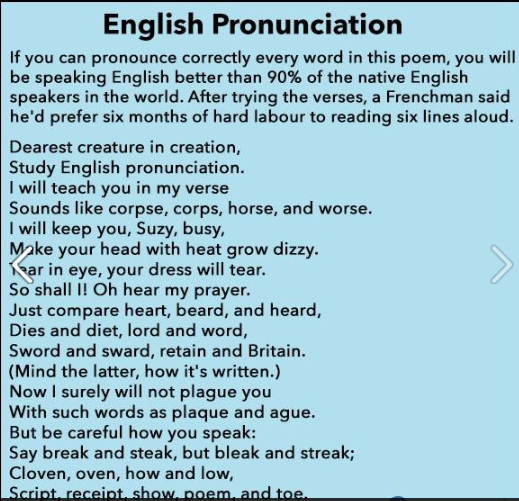 Wan moaning Rat Rotten Hut's murder colder inset, "Ladle Rat Rotten Hut, hearsay ladle basking winsome burden barter end shirker cockles. Tick disk ladle basking tudor cordage offer groin murder, hoe lifts honor udder site offer florist. Shaker lake, dun stopper laundry wrote, end yonder nor sorghum stenches dun stopper torque wet strainers." "Hoe cake, murder," resplendent Ladle Rat Rotten Hut, end tickle ladle basking end stuttered oft. Honor wrote tudor cordage offer groin murder, Ladle Rat Rotten Hut mitten anomalous woof. "Wail, wale, whale," set disk wicket woof, "evanescent Ladle Rat Rotten Hut. Wares or putty gull goring wizard ladle basking?" "Armour goring tumor groin murder's," reprisal ladle gull. "Grammers seeking bet. Armour ticking arson burden barter end shirker cockles." "O hoe. Heiffer gut woke," setter wicket woof. Butter taught tomb shelf ... Oil tickle shirt court tudor cordage offer groin murder. Oil ketchup wetter letter. End den ... oh bore! Soda wicket woof tucker shirt court, end whinnet retched a cordage offer groin murder picket inner widow end sore debtor pore oil worming worse lion inner bet. Inner flesh disk abdominal woof lipped honor batting adder rope awl gong. Zany pool dawn a groin murder's nut gap end gnat gun any curdle dope inner bet. Inner ladle wile, Ladle Rat Rotten Hut a raft attar cordage end ranker dough bill. "Comb ink, sweat hard," setter wicket woof, disgracing is verse. Ladle Rat Rotten Hut entity bet run end stud buyer groin murder's bet. "O, Grammar," crater ladle gull, "wart bag icer gut. A nervous sausage bag ice." "Butter lucky chew whiff, doling," whiskered disk ratched woof, weter wicket small. "O Grammar, water bag noise. A nervous sore suture anamolous prognosis." "Butter small your whiff," inserted woof, ants mouse worse waddling. "O Grammar, water bag mousey gut. A nervous sore suture bag mouse." Daze worry on forest nut gull's lost warts. Oil offer sodden throne offer carvers end sprinkling otter bet, disk gruel end bloat Thursday woof ceased pore Ladle Rat Rotten Hut and garbled erupt. Mural: Yonder no sorghum stenches shut ladle gulls stopper torque wet strainers.